“Better Off Without”, the new video from Canadian metal upstarts ARRIVAL OF AUTUMN, can be seen below. The song is taken from the band’s second full-length album and Nuclear Blast debut, which was released on March 29. 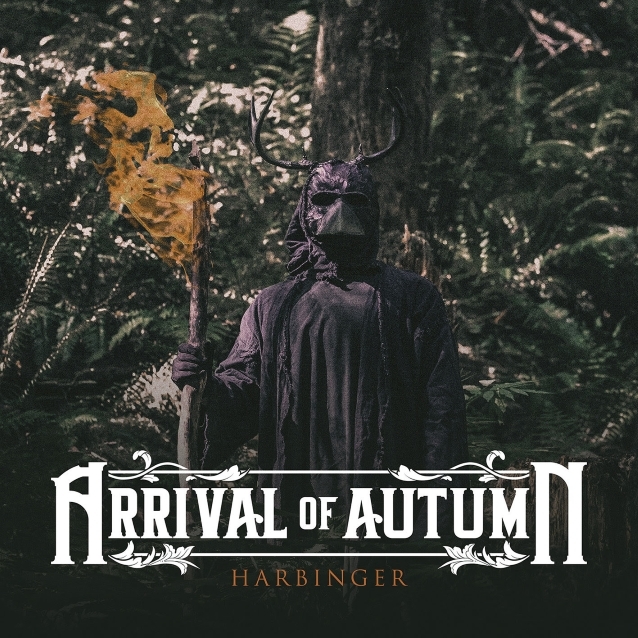 “Harbinger” was produced and mixed by Jason Suecof (DEVILDRIVER, THE BLACK DAHLIA MURDER, ALL THAT REMAINS, TRIVIUM) and mastered by Alan Douches (DARKEST HOUR, EVERY TIME I DIE, SUICIDE SILENCE). The title list of this album just sounds like a frolicking romp indeed!.